Hollis JohnsonThe YouTube TV app on Android. YouTube TV, the $US35-per-month live TV streaming service, is coming to 10 new US markets Thursday. Here’s the list: Houston, Atlanta, Phoenix, Detroit, Minneapolis-St. Paul, Miami-Ft. Lauderdale, Orlando-Daytona Beach-Melbourne, Dallas, Charlotte, and Washington, DC. 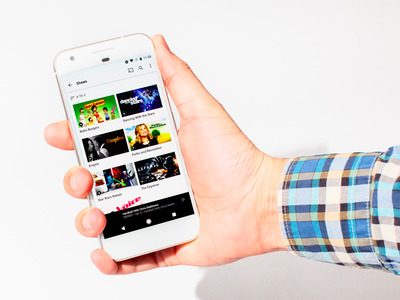 YouTube TV works on iPhone, Android, and Chromecast. It lets you stream about 50 channels live. The service also includes an unlimited cloud DVR service so you can go back and stream shows on demand. 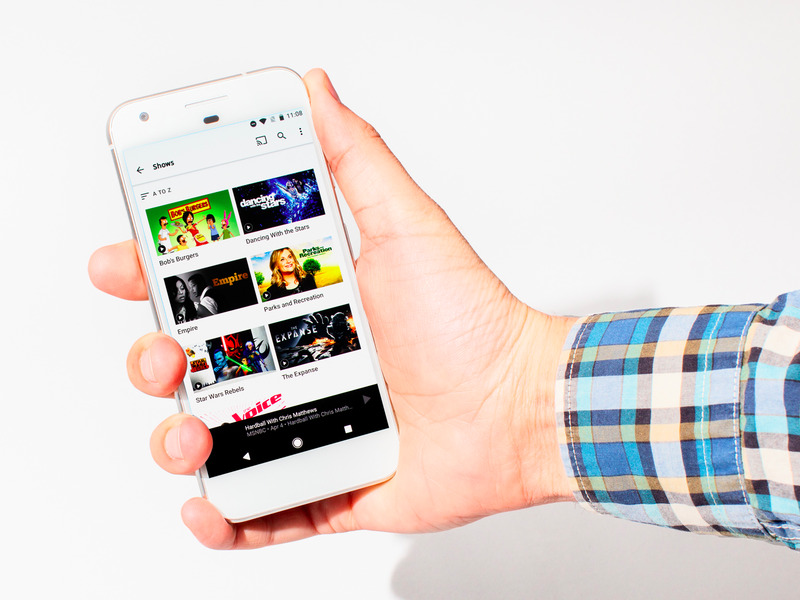 For more on YouTube TV, here’s an overview of what it’s like to use.